The i8 ultra-compatible charger with safety features intelligently refills 8 batteries simultaneously. Its charging current up to 1.5A in a single slot. Integrated Active Current Distribution Technology allows the i8 to actively distribute its power among 8 slots in an orderly manner. And it can automatically detect power level of batteries and selects the appropriate voltage and charging mode. That is the reason why the i8 has been affirmed by the jury. As the popularity of outdoor sports, power source has become increasingly essential to every outdoorsmen. To find out the power solution for outdoor, NITECORE is devoted to research and develop chargers with versatility and practicality. 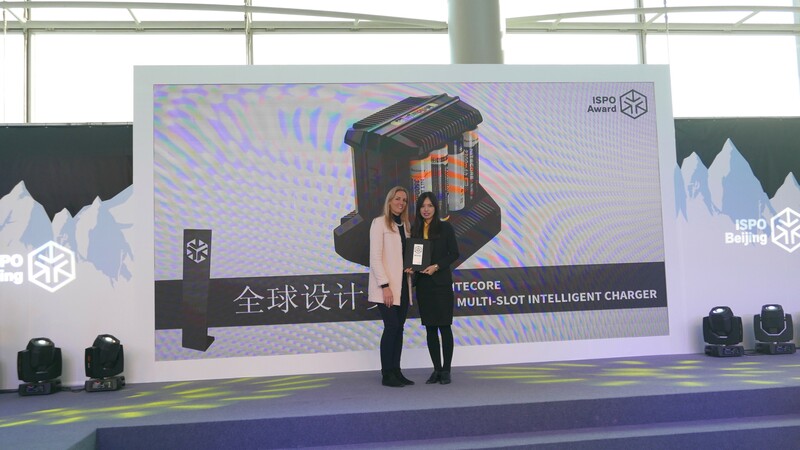 Doubtlessly, the ISPO Award greatly inspires NITECORE to explore. Looking back to 2017, it is a fruitful and prosperous year that we harvested so many awards. 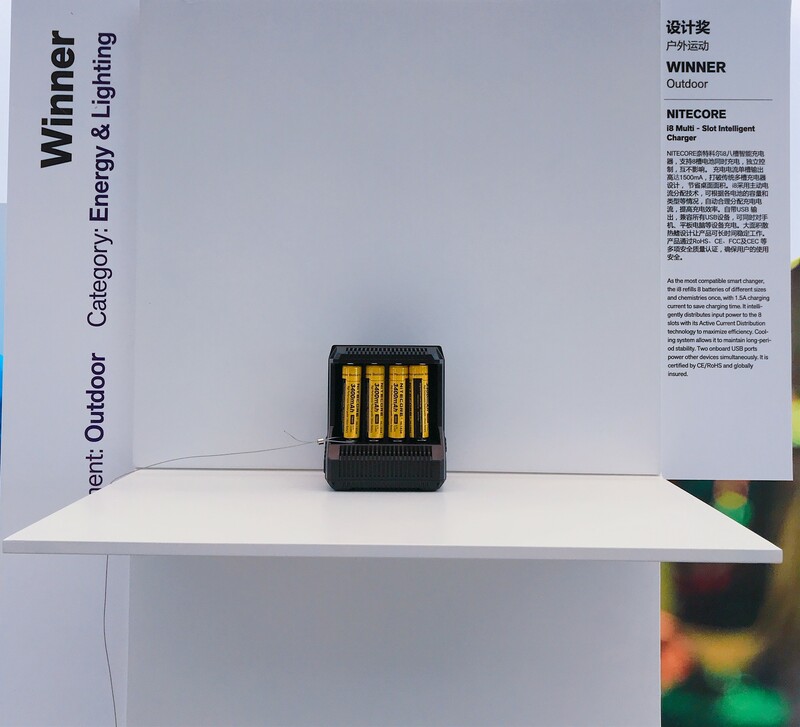 For example, the LA10 camping lantern won iF Design Award, ISPO Award and Good Design Award. The futuristic Concept 1 and the safety light NU05 won the China Good Design. 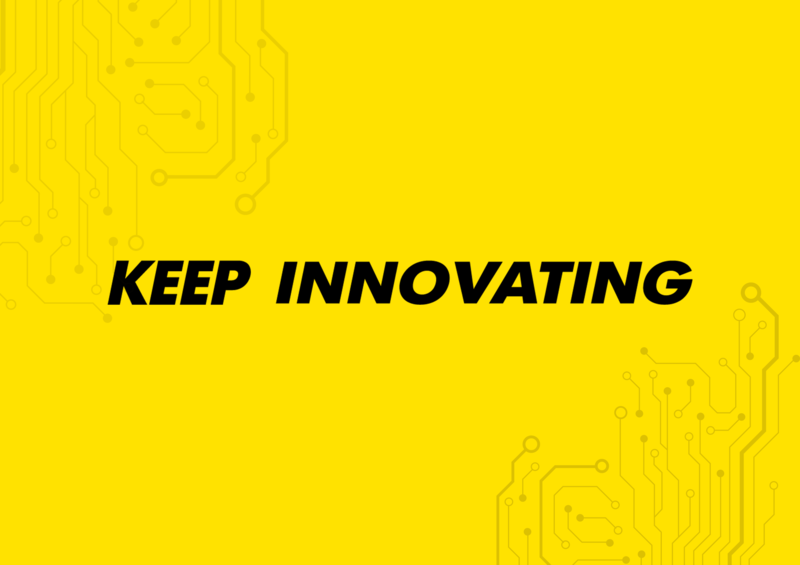 Though, gratefully, we have gained so many prestigious awards and honors, NITECORE will keep innovating and striving for excellence.